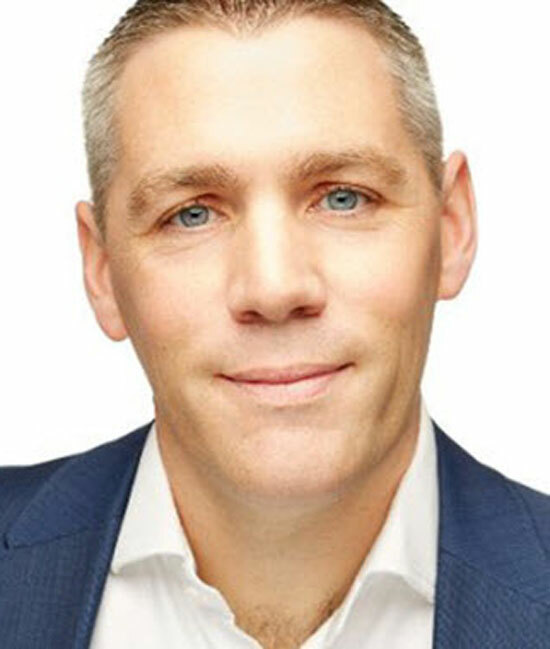 Cian McLoughlin is the founder and CEO of Trinity Perspectives which is a full service sales consulting and advisory firm operating throughout New Zealand, Australia and Asia, Cian is also a Keynote Speaker and an Author his new book the Rebirth of the Salesman, explores the disruption in the b2b sales world and is a must read for 2017. [00.52] Stunt Man Wannabe – Cian shares his journey from aspiring stuntman to professional salesperson. [02.07] How Has Selling Changed – Cian talks about the changes to the balance of power shift from sellers to buyers. [08.55] The Key Attributes of a Modern Successful Sales Professional – Great Listeners, Great Story Tellers, Humble, Agile and Adaptable, Crystal clear on their Purpose and Likeable. [10.13] Cian’s Top Three Sales Do’s and Don’ts – Be yourself, Answer the ‘So What’ question, Invest in yourself and your personal brand. Look after yourself! [13.02] Cian’s Most Satisfying Sales Pursuit and Lesson – Worst tender response, poor demos, user community chose other vendor, Cian talks about the importance of Win-Loss reviews. [16.07] Cian’s Advice to His Younger Self – $64,000 Question: Don’t take it so seriously! Be competent, be professional and be a nice person. It’s a tough call, but I’d have to go with “Glengarry Glenross’ because it represents the harsh realities of the sales industry and the pressure it can apply to sales professionals. Will need to think about this one between now and when we chat in January. My ability to set clear goals and the steps to achieve those goals. Many different sports, both playing and watching. (Soccer, tennis, squash, rugby) Reading and creative writing. Travel. Comedy writing for tv. Spending time with my family.